Vintage Ventures- Passing Brompton Road! 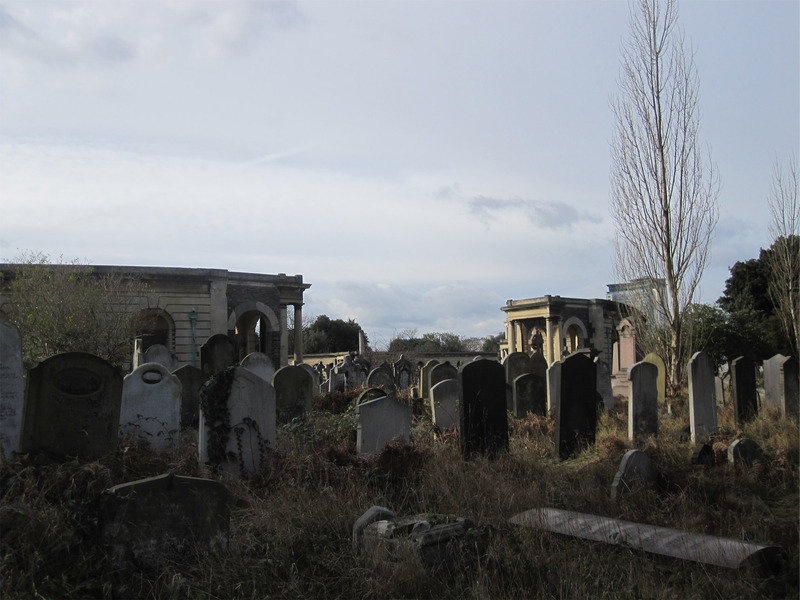 This post consists of the photos and directions from a walk around some of West London’s abandoned stations. As with the previous from Park to Palace walk, the directions in this walk that are blue are paraphrased from the outstanding book ‘Do Not Alight Here’ by Ben Pedroche. I’ve watered down his directions drastically, as you should really buy the book. This walk takes around 2 hours, although it took me a bit longer (and I had to do it over two days) as I’m still just learning how to walk again! 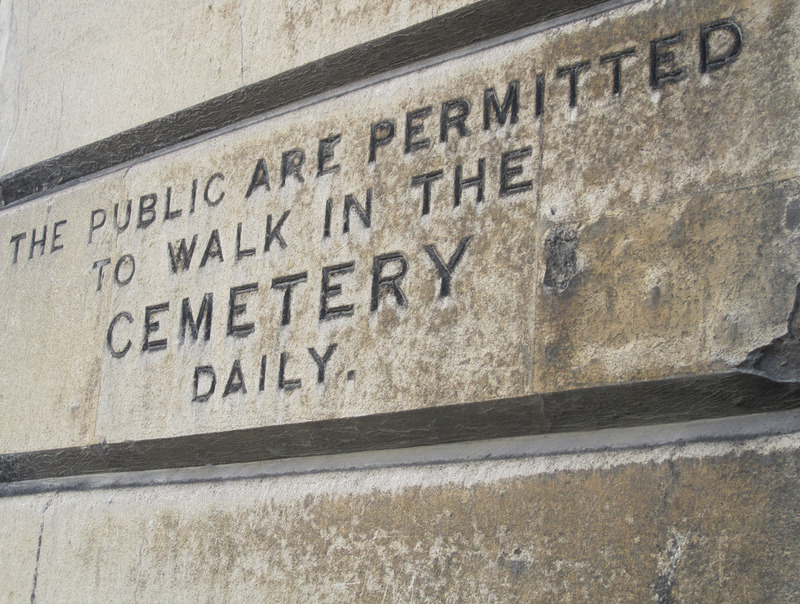 This walk keeps you in the city for the most part and you don’t go very off-piste so no specialist equipment needed! 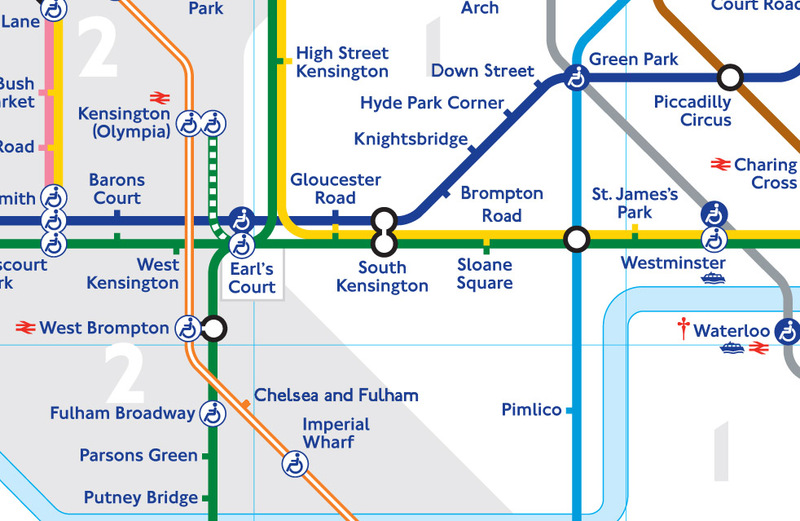 And here’s what it would look like on today’s tube map. The Piccadilly line was originally built in 1906 and began it’s life as the Great Northern, Piccadilly and Brompton Railway. It operated from Hammersmith to Finsbury Park. It’s one of the more interesting lines from street level as it has the most easily identified architecture in its stations. 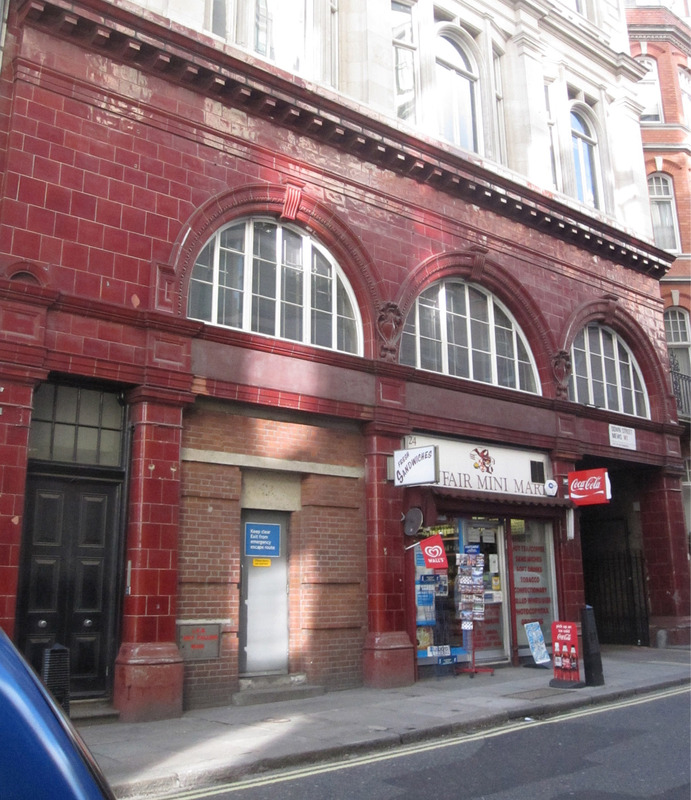 Designed by Leslie Green, the original Piccadilly line stations were two-story buildings built out of red glazed terracotta blocks, and had wide arched windows on the upper floor. 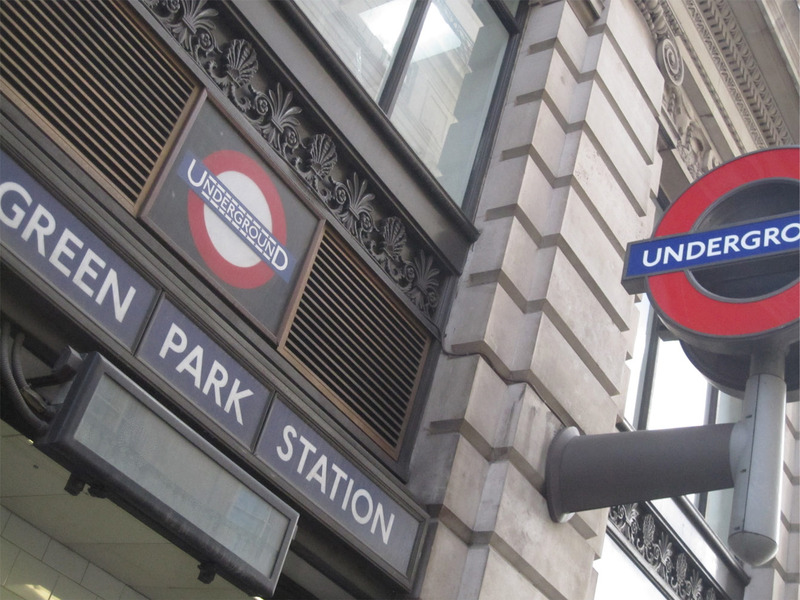 We’ll start the walk at Green Park Station which was opened as Dover Street (St.James). Walk down Piccadilly (towards Hyde Park Corner), and turn right onto Down Street. Here is Down Street Station. Down Street Station began its life in 1907 but suffered from low passenger numbers from the onset. 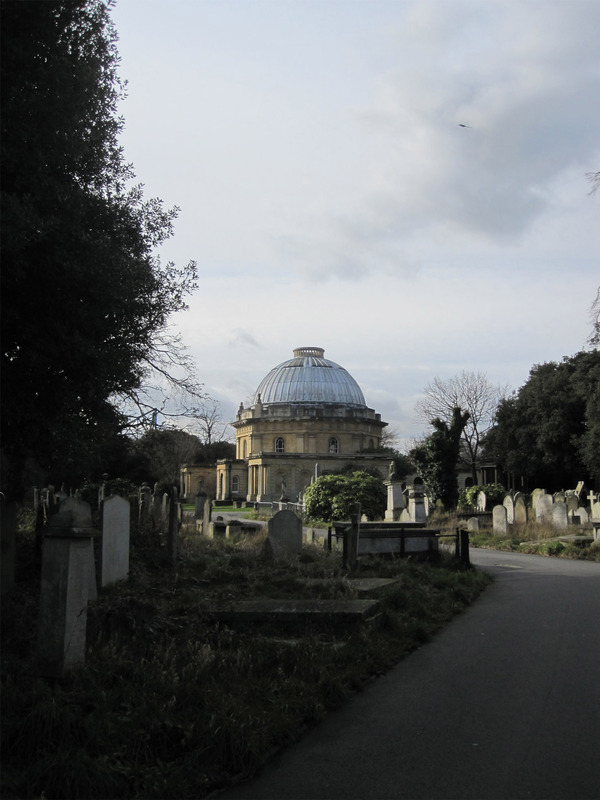 It’s close proximity to Green Park and Hyde Park Corner (as well as it being in a less busy neighborhood, tucked away in a side street) made it an unpopular station. Within two years of it’s opening, ‘fast’ services would pass it completely and eventually the station was closed in 1932. 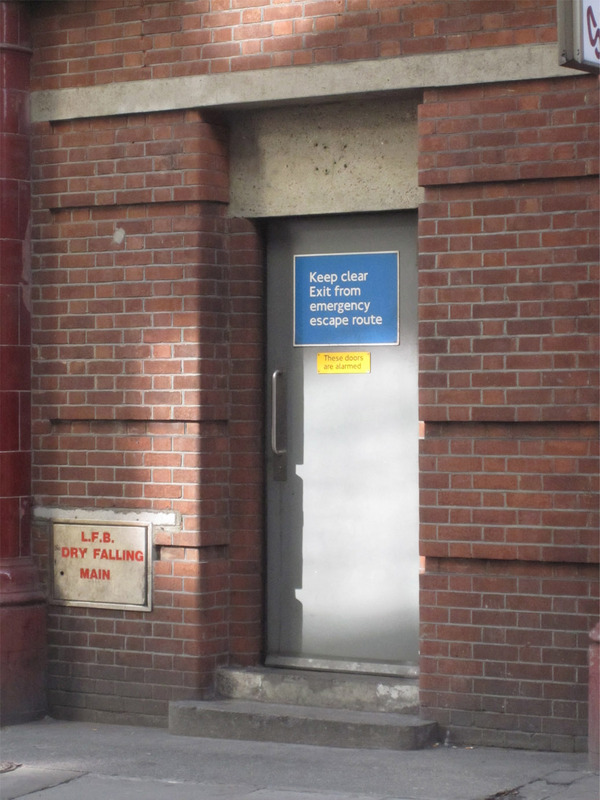 Down Street station would go on to play a role during the Second World War, as it became the ‘bomb-proof’ headquarters for the Railway Executive Committee, and, on occasion, the War Cabinet. The platforms have been bricked up but you can see where they were whilst traveling on the Piccadilly line. Watch out of the right hand side of Eastbound services between Hyde Park Corner and Green Park. 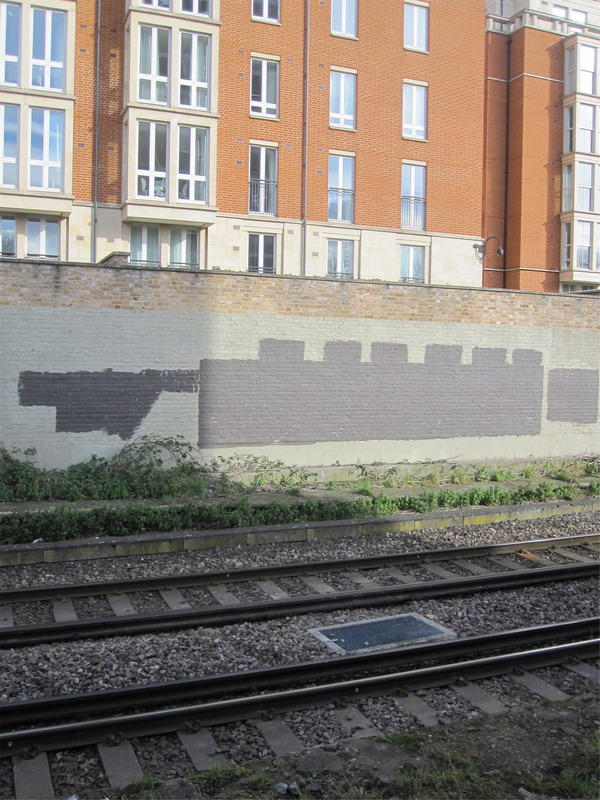 The walls change from being dusty and grey to being able to see the brickwork that blocks the view of the platforms from passing trains. Go back to Piccadilly, and walk straight staying with the road when it becomes Knightsbridge. 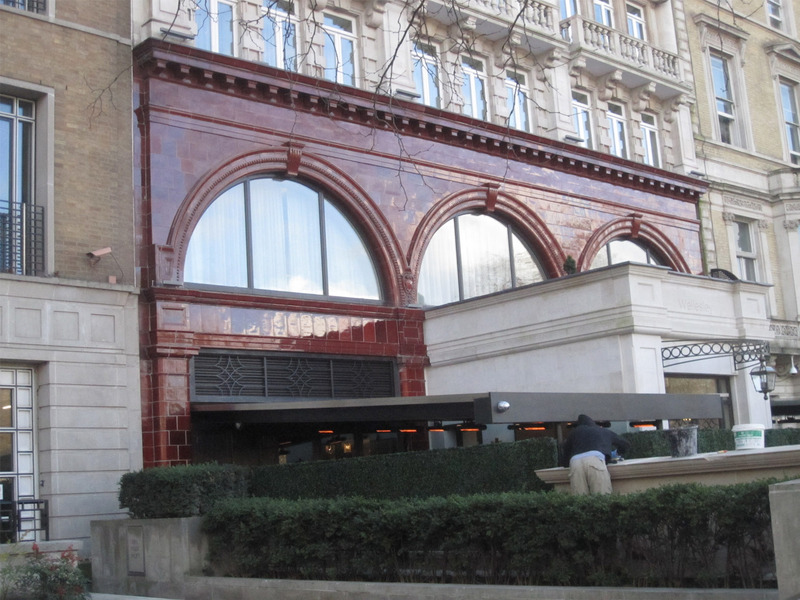 On the left is the disused station building for Hyde Park Corner, which has now become the Wellesley Hotel. 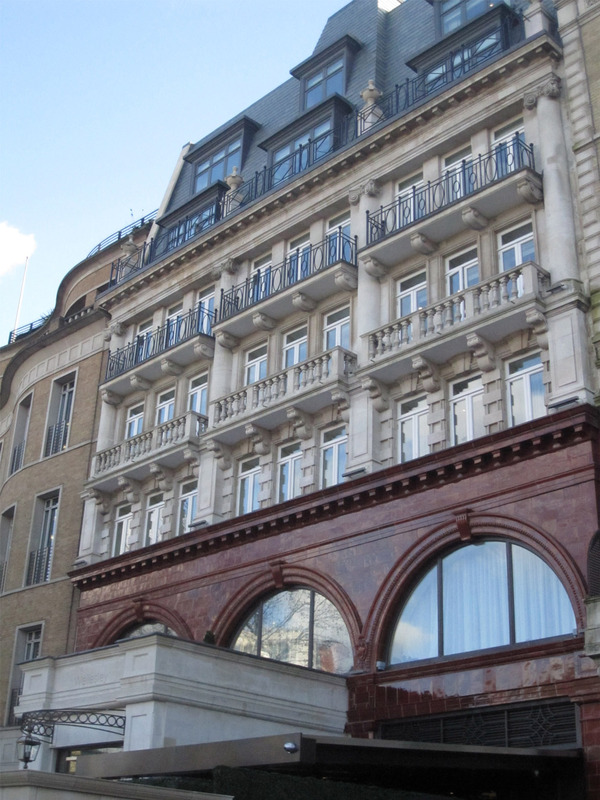 Continue walking down Knightsbridge, past Harrods, and on your right is Cottage Place. 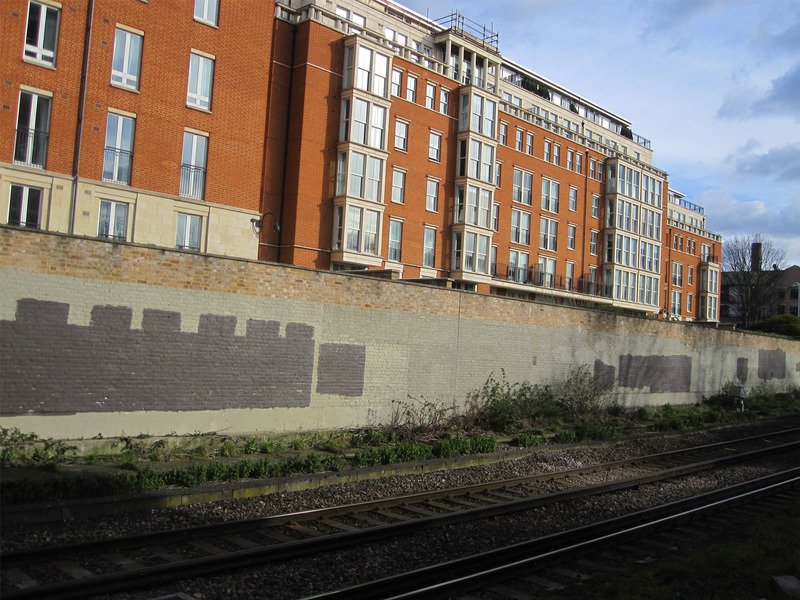 Immediately on your right is the side building of Brompton Road station. 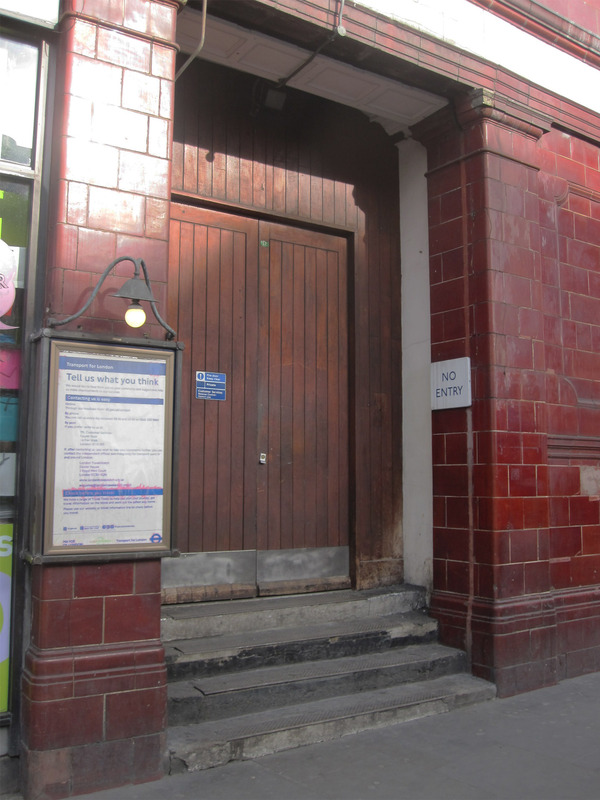 Brompton Road was opened with the Piccadilly line in 1906, but as with Down Street, it was located very closely to more popular and more commonly frequented stations. In 1909, not all services would stop at the station, and it became a common occurrence for train staff to yell “Passing Brompton Road” as they were leaving South Kensington or Knightsbridge (this would give it’s name to a play in 1928.) The station closed in 1934, and again was used as an operations point in World War II. 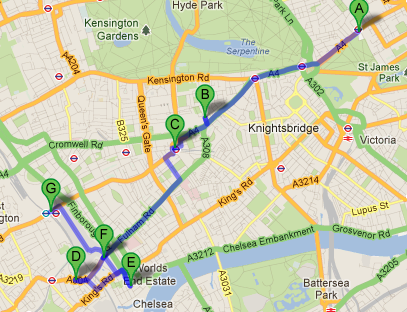 Return to Brompton Road and walk in the same direction. 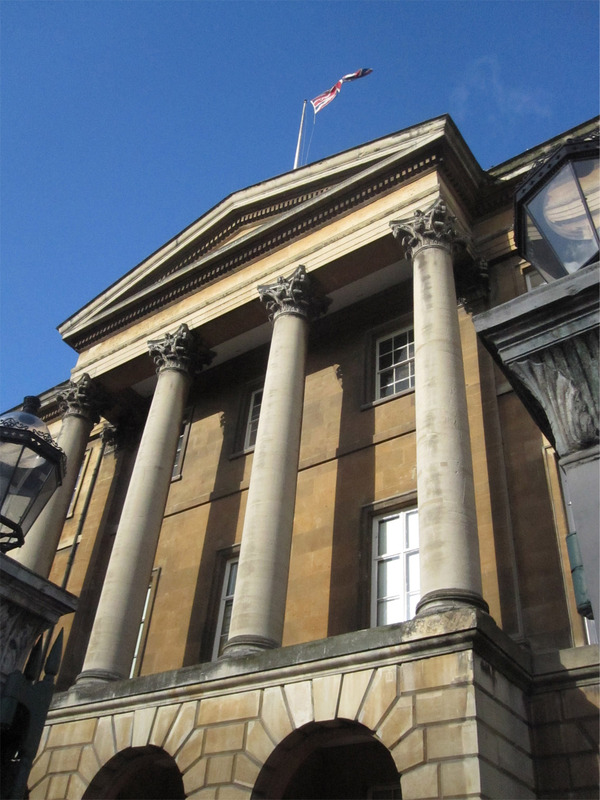 Pass the V&A and head to South Kensington Station. 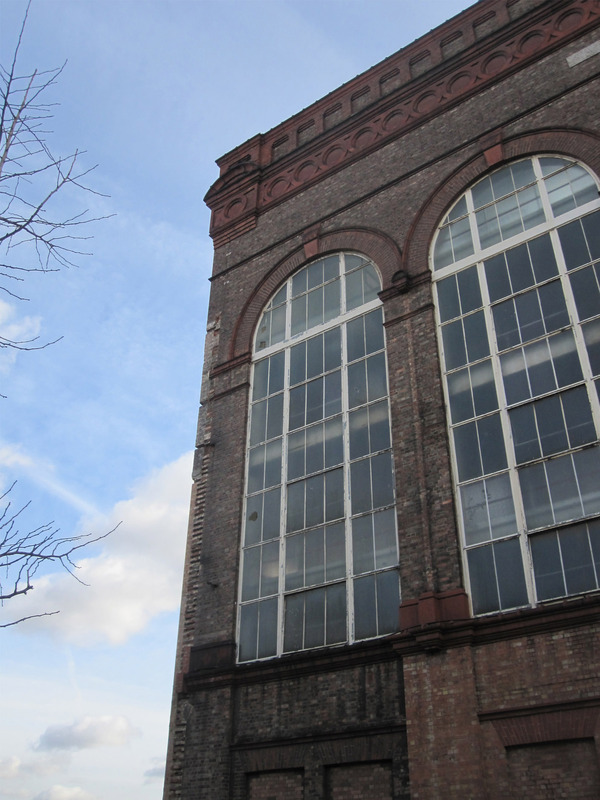 South Kensington is being included in this walk as the station has some abandoned components- namely the Piccadilly Station Entrance, and disused platforms on the district line. 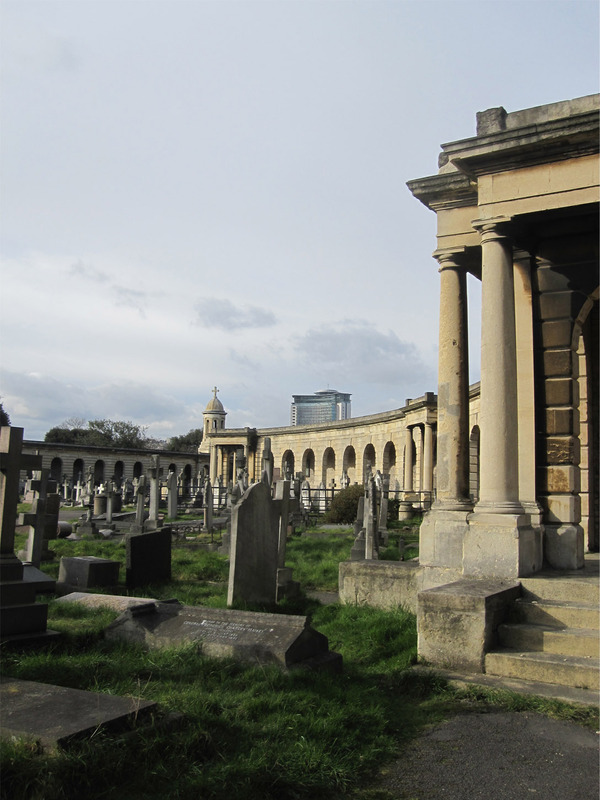 South Kensington was opened as a District Line station in 1868 and connected with the Piccadilly line when it was opened in 1906. 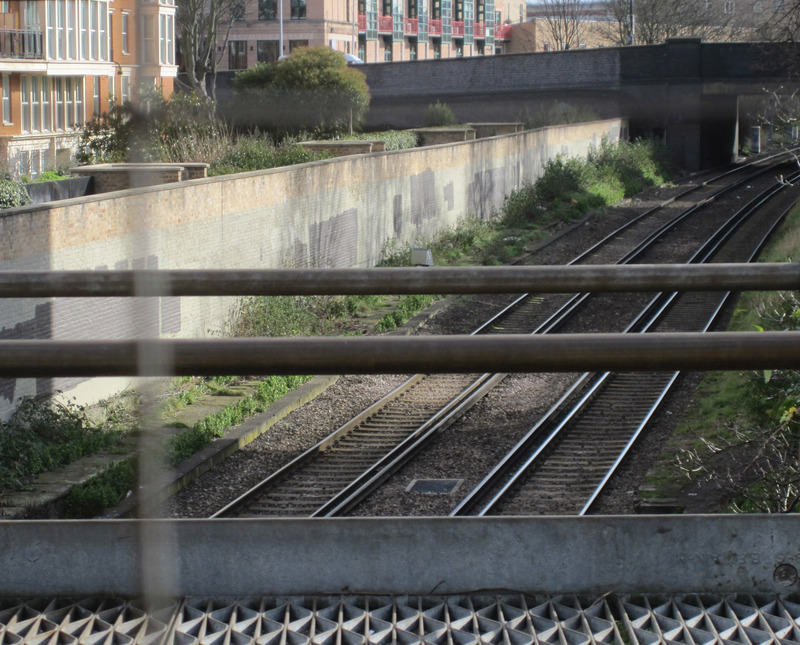 The ‘extra’ district line platforms were added in 1870, which allowed for services from the ‘outer circle’ of the circle line (which connected to the West London Extension Railway Line to Addison Road) but the layout also allowed for through services- meaning you could get a ‘fast’ service on the district line. Platforms 1 and 4 were closed in the late 1960s due to a lack of use. 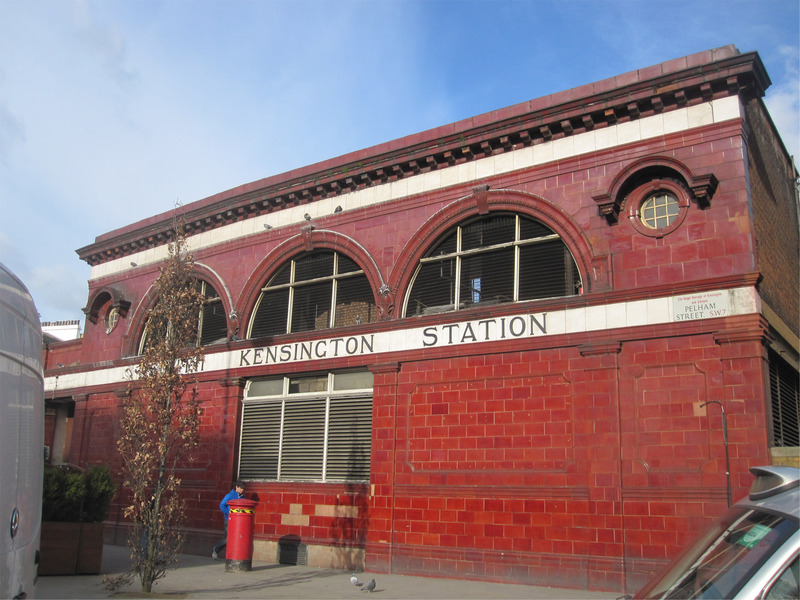 As a side note on fast services, South Kensington Station was part of an uncompleted plan from 1896 to run ‘fast’ district line services that would go underground to bypass the congestion of the stopping services on the line and surface again at Embankemtn. Part of the plan eventually turned into the Piccadilly Line but there is still a section of tunnel under South Kensington that was built in 1903 to be the deep level District Line and never used. 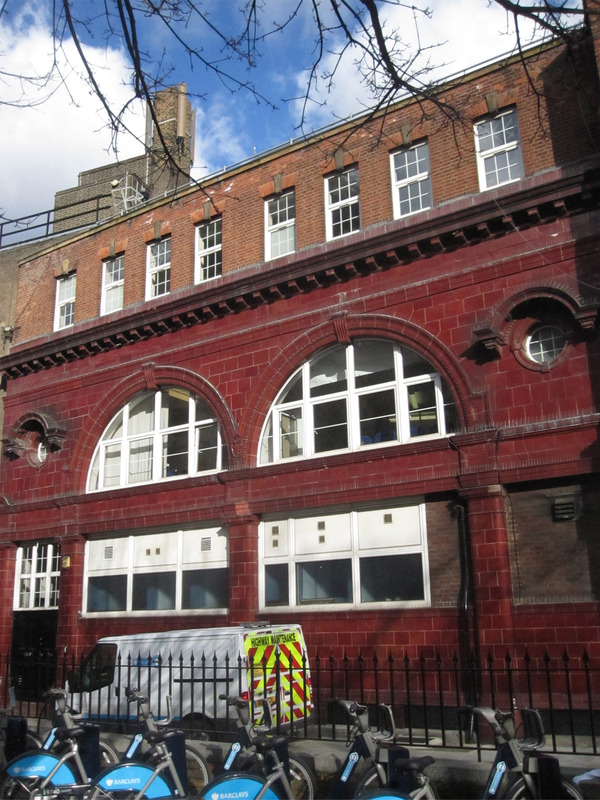 South Kensington also has a Piccadilly line station building which is now unused for passenger traffic- it is now just a ventilation unit. The older District entrance interestingly proved way more popular than it’s ‘modern’ replacement, and is still in use today. 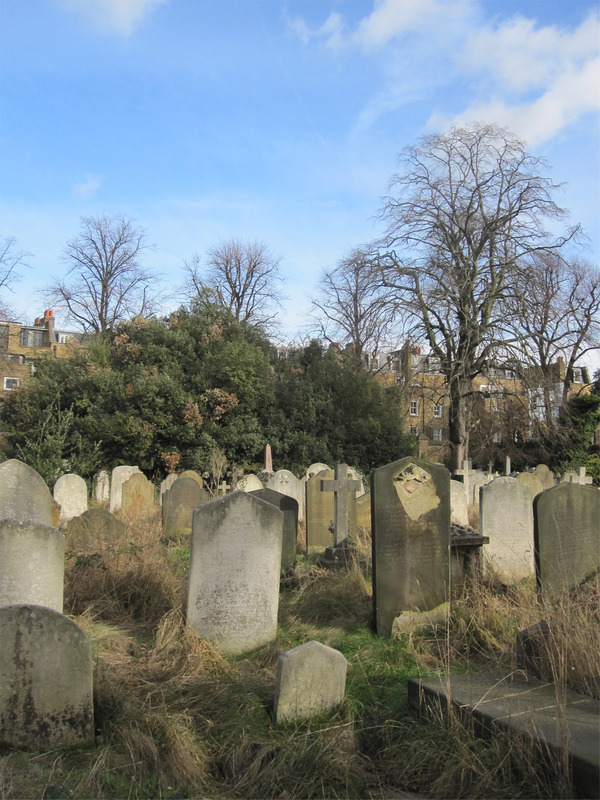 Head down Onslow Square to Fulham Road. Turn right on Fulham Road and walk for a while. 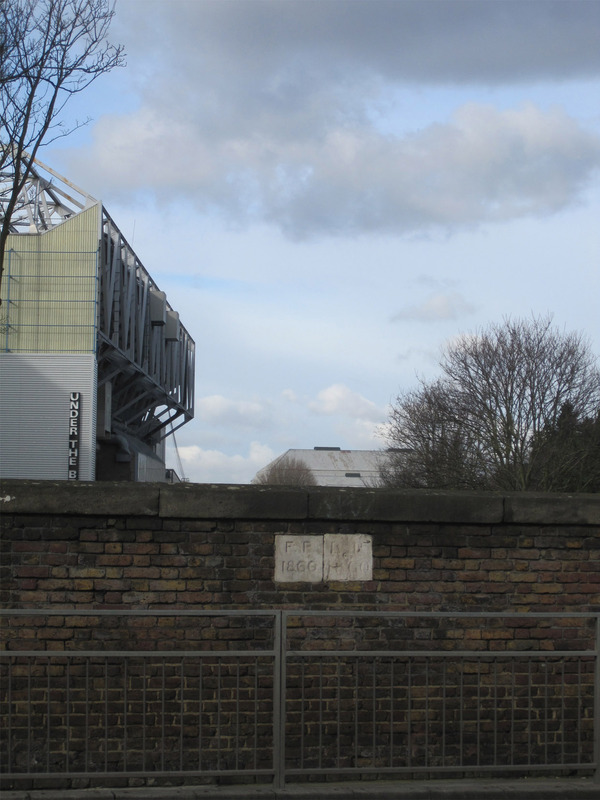 Just before you get to Stamford Bridge you’ll cross an old railway bridge. Turn left and left again through the parking lot right after it. You are now overlooking Chelsea and Fulham station. 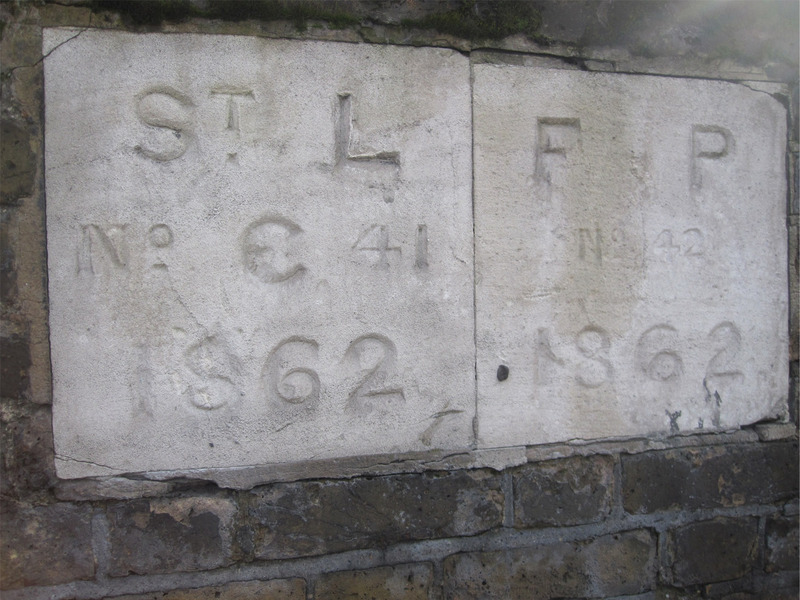 Chelsea and Fulham Station was originally opened as ‘Chelsea’ in 1863, and had it’s name changed to ‘Chelsea and Fulham’ in 1902. 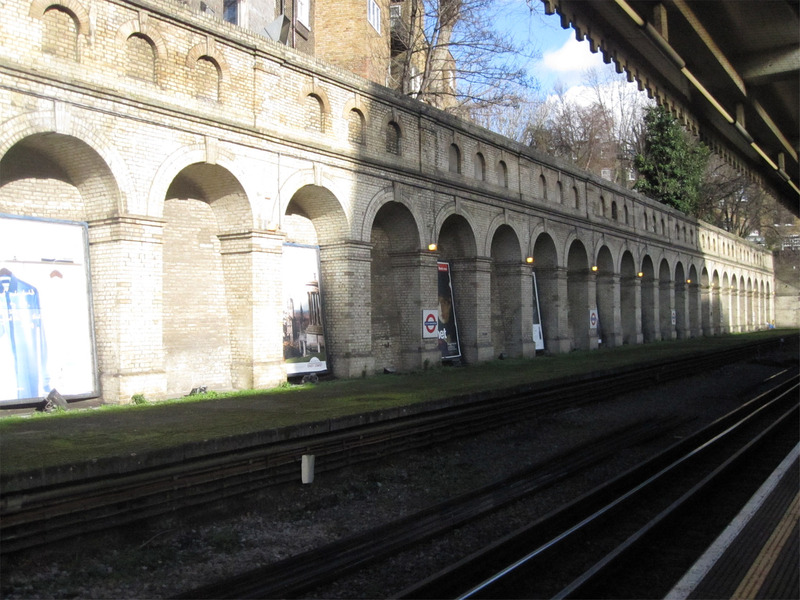 It was opened as one of the West London Extension Railway stations, and with the arrival of Chelsea football club (in 1904) it proved to be an exceptionally popular station on match days! 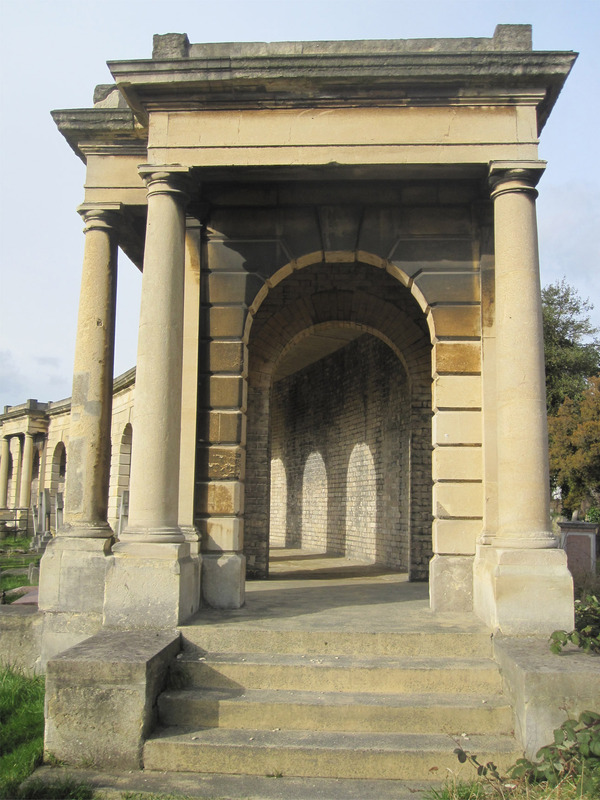 The station was always plagued by inadequate access, but it’s downfall proved to be the second world war. The passenger services had to be withdrawn in 1940 as a result of enemy action on other stations on the line, and the services were never re-instated. 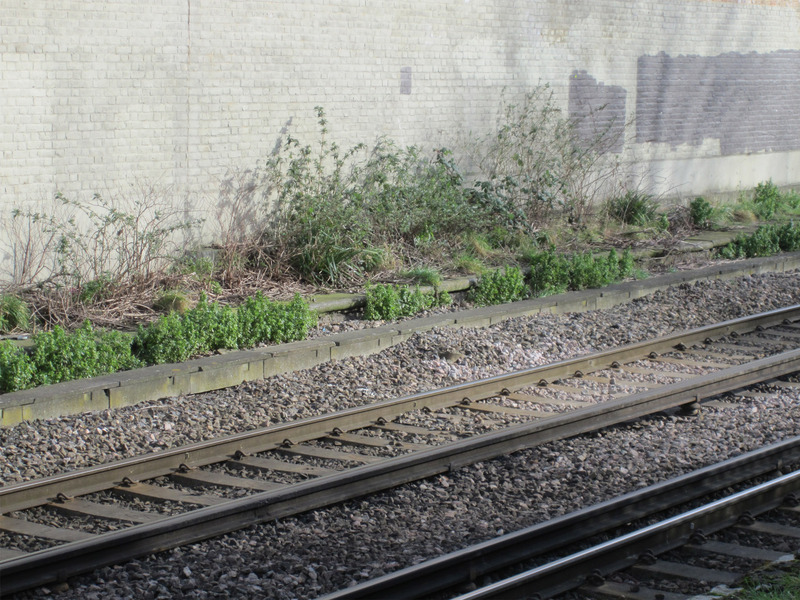 Today, the remains of the platforms are still very clearly visible and the tracks are used as part of the London Overground. Given its incredibly close proximity to Stamford Bridge, I am surprised the station hasn’t been rebuilt for the London Overground. Stamford Bridge only has access through the District Line, and it would alleviate the crowds drastically if they had a second method of transport to use. 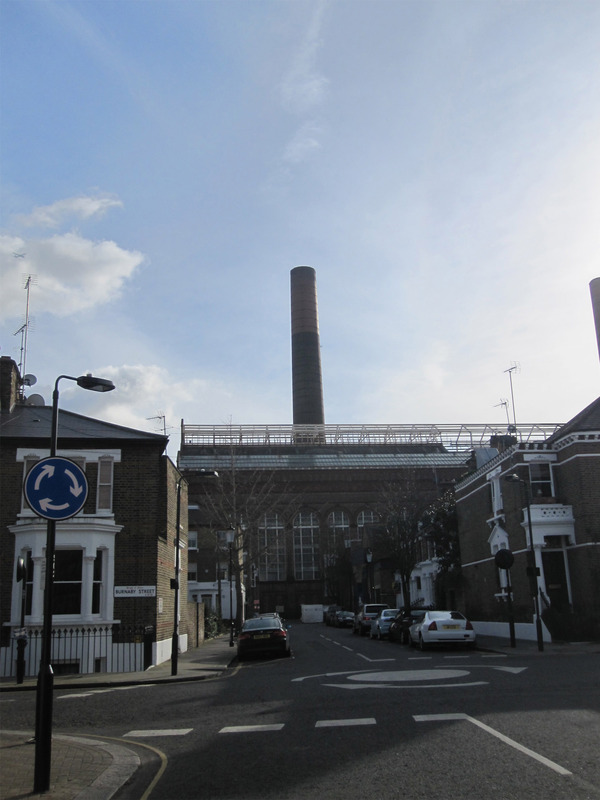 Head back on Fulham Road in the direction you came and turn right on Hortensia Road. At the end, turn left briefly on Kings Rd, then right on Tadema. Lots Road Power Station will come into view. 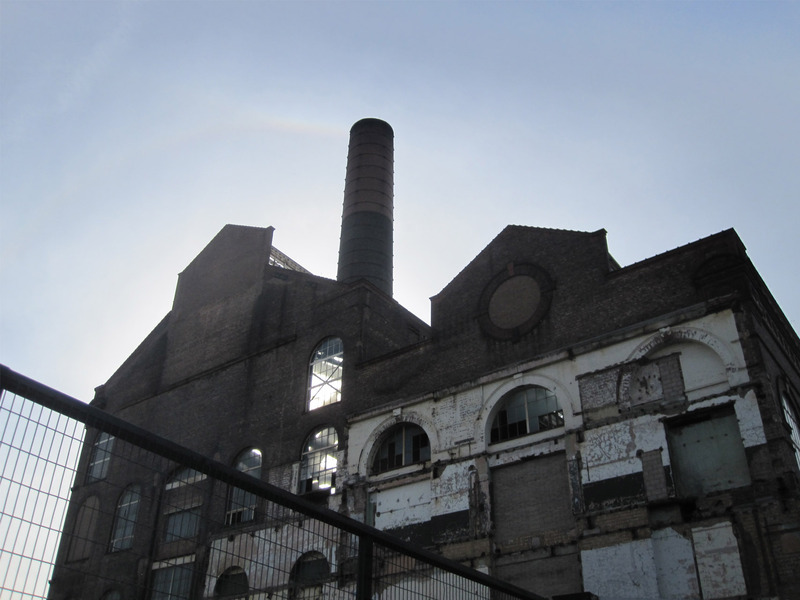 Lots Road Power Station was initially planned in 1897 in conjunction with the opening of the Piccadilly line, but was built to provide power specifically to the Metropolitan District Railway (today’s District Line) in order for it to be able to switch to electrification. 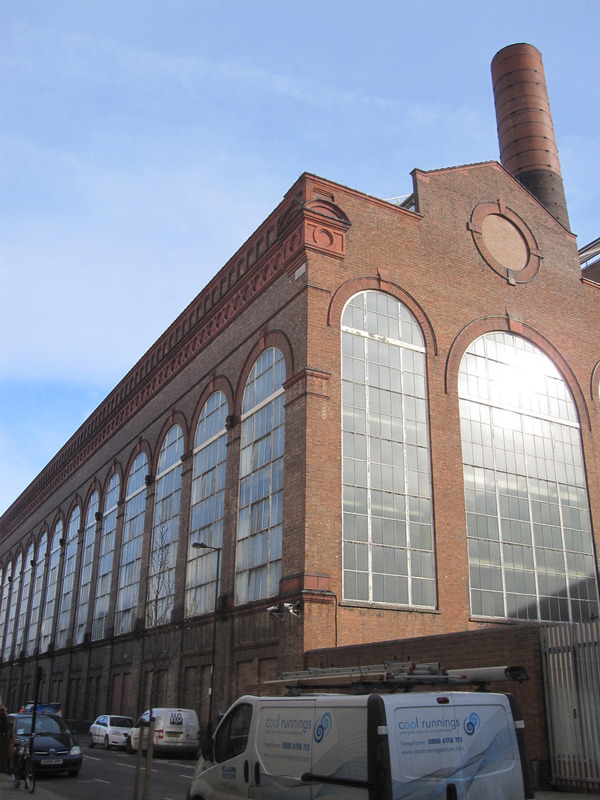 The power station began it’s operation life in 1905, and with it’s large capacity, it eventually provided power for most of the Underground. 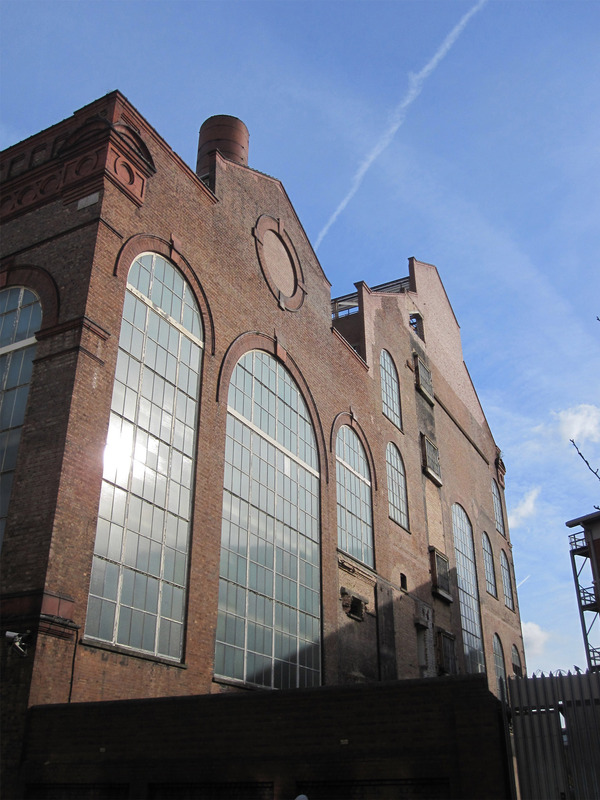 It continued it’s operational life until 2002, which it effectively aged out of its premises. Retrace your steps back up to Fulham Road turning left on to it when you reach it. 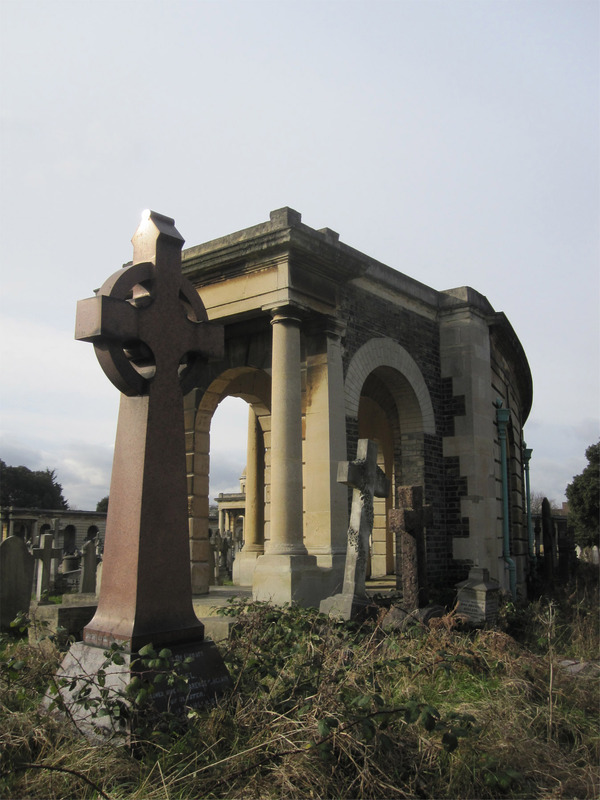 You’ll arrive at the gates of Brompton Cemetery. 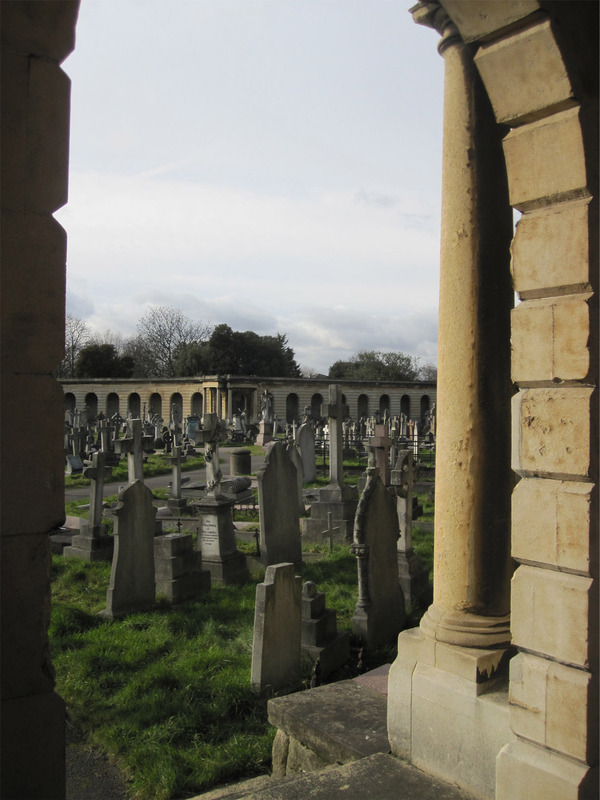 Walk through the cemetery, turn left onto Old Brompton Road, and walk to West Brompton station, where the walk ends. 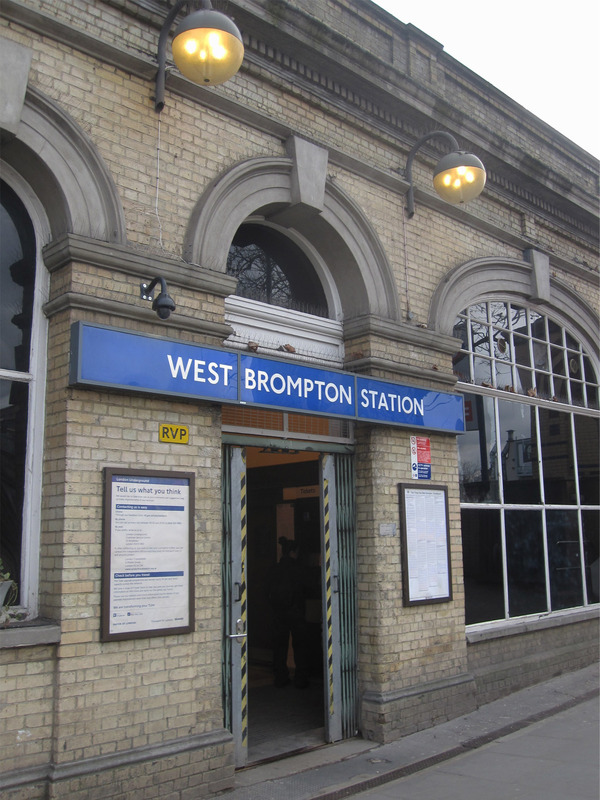 West Brompton has always lived it’s life as two completely separate stations (owned by different companies, but operating side by side). This is still very evident as you can clearly see the divide between the tube and rail stations, although interchange between lines is very easy to do. 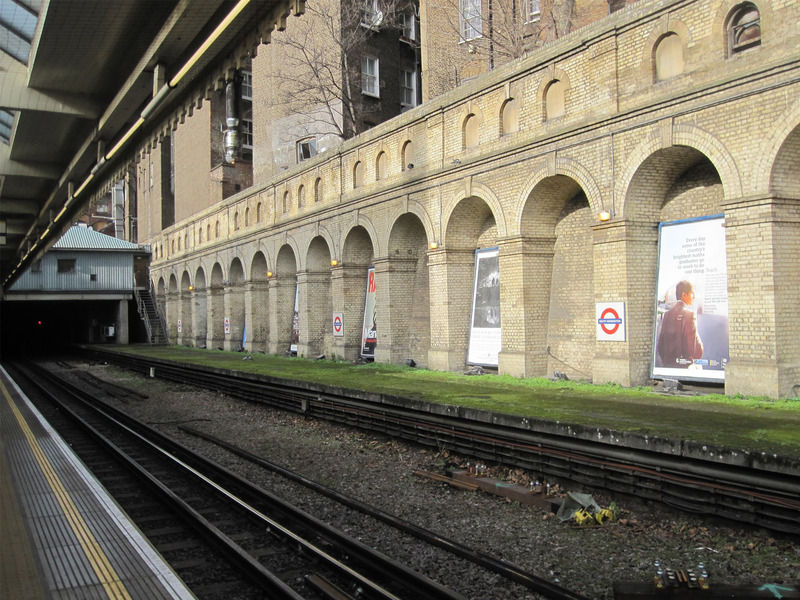 The tube station retains a lot of it’s original features but the rail station today is completely unrecognizable from it’s predecessor which closed in 1940 after prolonged bomb damage (to not just the station but the entire line- which is the same line that Chelsea and Fulham was on.) The rail station was only opened again in 1999, and did so with completely new facilities! The tube side is a lot more interesting to look at from a historical perspective. This entry was posted in Abandoned, History, Photos, Tubes and Trains, Vintage Ventures and tagged Abandoned Stations, London Underground. Bookmark the permalink.